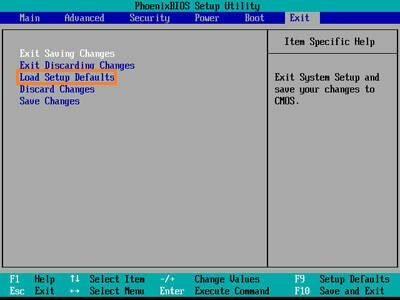 Wally’s Answer: BIOS issues are rare but often simple. Problems like the ACPI_BIOS_Error can look cryptic and intimidating, but don’t worry. Following these steps should lead you to find the problem and fix it. 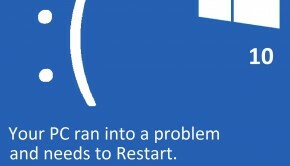 The user is not able to run Windows normally due to a blue screen error. The error is labeled ACPI_BIOS_Error. This error may be caused by incorrect overclocking, a malfunctioning connected device, a weak motherboard cell, or incorrect BIOS settings. Here are some ways to fix common problems which usually result in the ACPI_BIOS_Error. Unplug any device from you computer that you don’t need. You can do this by unplugging everything and then plugging in the bare minimum. Now start the computer and see if this helped fix the problem. If not, then please continue reading. This problem usually occurs in desktop computers. 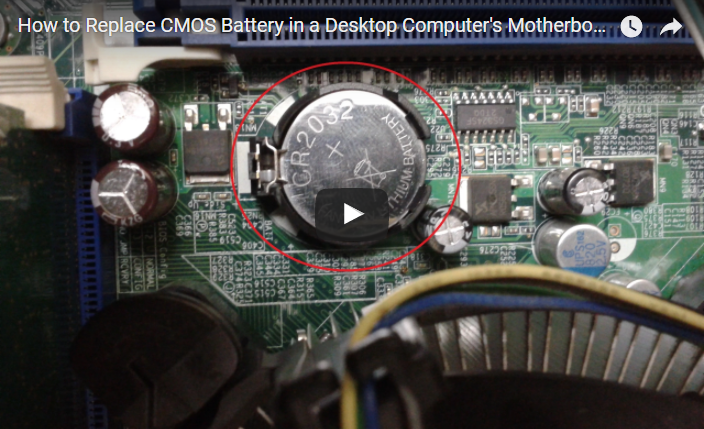 You will need to unscrew the computer’s cover and get access to the motherboard After that, locate the CMOS cell on the motherboard and carefully remove it. You will need to replace this cell (CR2032) if it has no charge. You can tell if the cell has no charge by touching its -ive side with your tongue. If you feel a slight tinge, it still has charge. Now, you should reset your BIOS settings. How To Reset BIOS Settings to Fix The ACPI_BIOS_Error? There are different ways to enter the BIOS, click here to learn how to enter the BIOS on your computer. After you’re in, you need to go to the option that says “Reset to Default Settings” which is usually on the first page. Now, restart the computer. If it occurred due to incorrect BIOS settings, then it should have been fixed now. 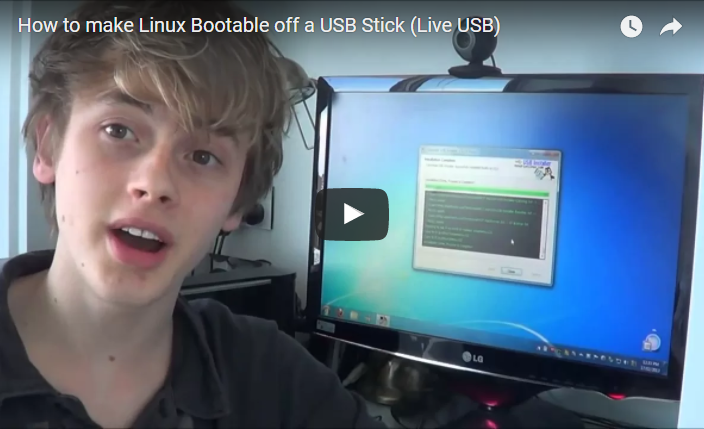 Once you have a bootable Linux USB in your hands, you can try booting your computer with it. If it runs then Windows should also run (you might need to reinstall it). If it doesn’t run, then there’s something wrong with your computer. Please take it to a qualified computer repair shop to investigate the problem further.